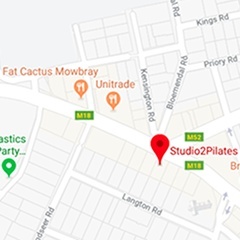 Studio 2 is a boutique ladies’ Pilates studio where women of all ages and levels of fitness can come and spend some time focusing on themselves – both body & mind. 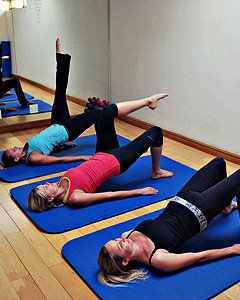 As part of this practice, we use a small selection of equipment and accessories, some of which can be of great benefit outside of the studio. Below you’ll find some of our favourite items and you are welcome to purchase straight through the website. Delivery in South Africa is free!